Every time the family takes a trip to Italy, we look forward to eating mortedella. 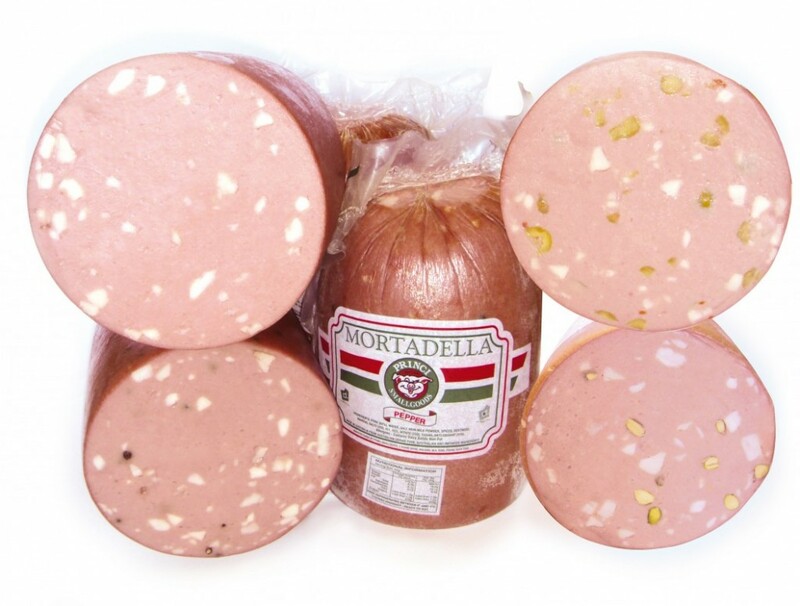 Mortedella is an Italian cold cut, pork sausage with small cubs of pork fat, that has a gentle, bologna taste. It’s often flavored with olives and pistachios, which makes it even better. And, if you say mortedella with verve, you can sound Italian. 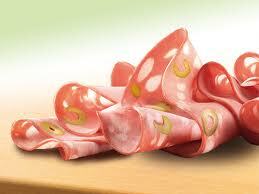 Bologna/baloney is the American equivalent of mortedella. 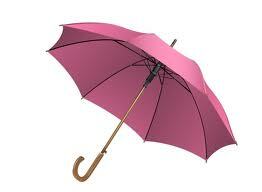 It even gets its name from the city of Bologna, which is where mortdella was invented. And really, the two are quite similar. The main difference between them (bologna and mortedella, that is) is that mortedella tastes good. 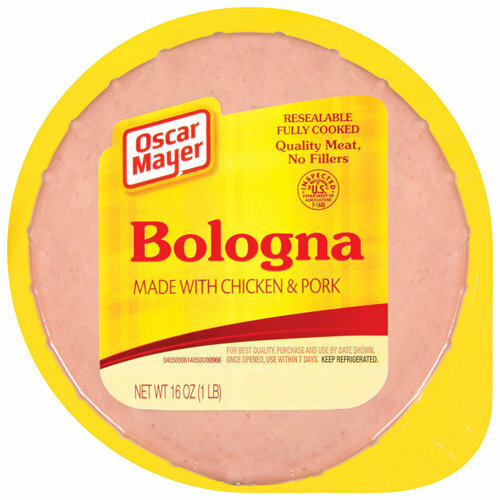 All the people I know who eat American bologna are under eight years old. But in Italy, even the kids’ food tastes good to grown-ups. My son appreciates mortedella so much that he once paid a tribute to it with a limerick. Three cheers for mortedella! ‹ Are Drone Strikes Ever Justified?